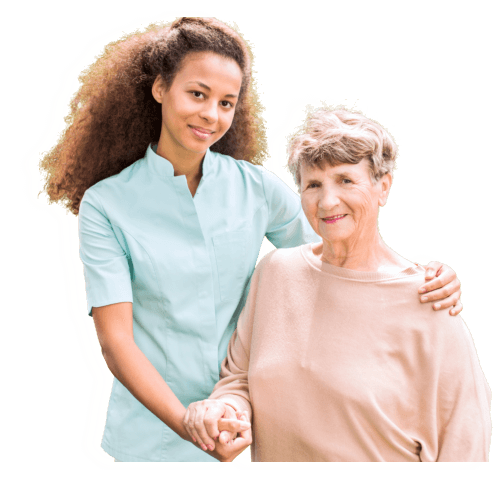 With Private Duty Care, our services are designed to not only keep seniors or chronically ill family members in their own residences, but also patients of all ages who are in need of long-term or short-term private nursing care. 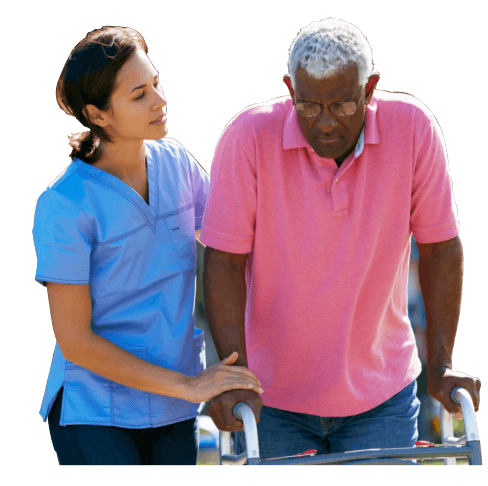 Private Duty Care can also benefit the disabled or post-surgical and medical patients as our services at Allied Home Health can be tailored to focus on mobility support and assistance with activities of daily living. 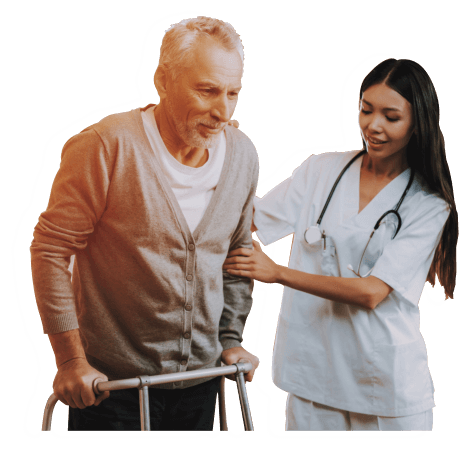 The professionals who form our team include Registered Nurses, Licensed Vocational Nurses, and Nursing Aides who are trained and extensively experienced in administering the care programs and plan of care given by our patients’ physicians. Allied Home Health maximizes health for clients who are bound to their own homes. 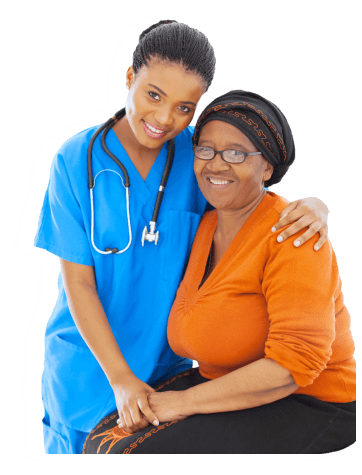 If you or a loved one is in need for home health private nursing care, please call our office. We will provide you whatever private nursing you need. Please call us at 713-522-5773 to begin the process today.